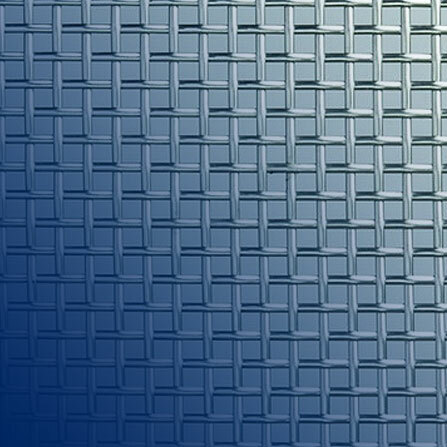 Strainers are often the first line of defense in filtration terms. 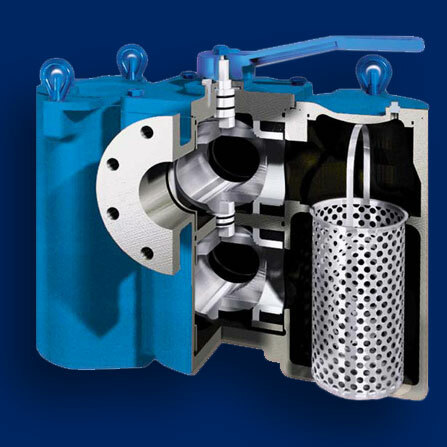 They are designed to remove particulate contaminants generally in the 'coarse' range from liquids. 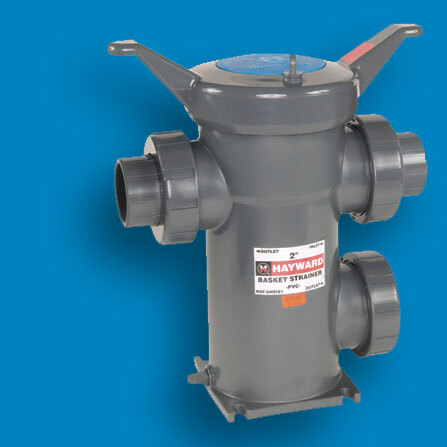 We can supply strainers with magnetic inserts for ferrous particle removal in a range of materials to suit most applications. 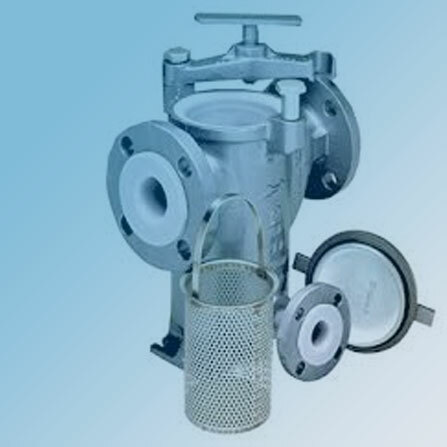 Strainers usually are designed to accept a cleanable basket which may be reused. 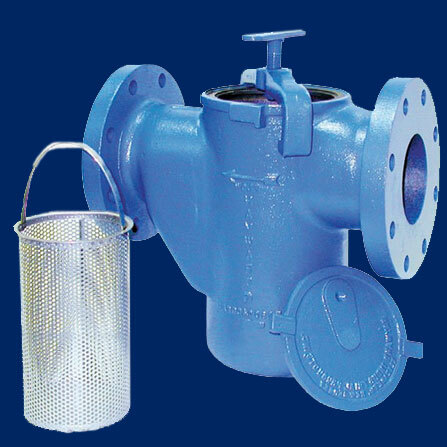 Strainers are often used on pump protection applications or where coarse filtration is required and quick access is necessary to remove clean and replace the basket/mesh. 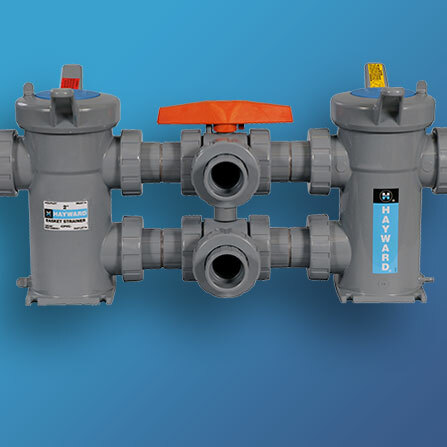 Whilst small pipeline sizes are catered for, strainers really come into their own when the pipeline size exceeds 6". 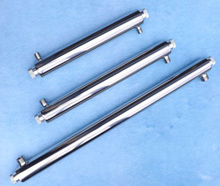 Up to and beyond 36" diameter pipes are catered for.